Starbucks was scathing Tuesday in its criticism of the Seattle City Council, which on Monday unanimously passed a controversial tax on big businesses to help fund affordable housing and fight homelessness. "This City continues to spend without reforming and fail without accountability, while ignoring the plight of hundreds of children sleeping outside. If they cannot provide a warm meal and safe bed to a five year-old child, no one believes they will be able to make housing affordable or address opiate addiction. This City pays more attention to the desires of the owners of illegally parked RVs than families seeking emergency shelter," John Kelly, senior vice president, Global Public Affairs & Social Impact at Starbucks, said in a statement. 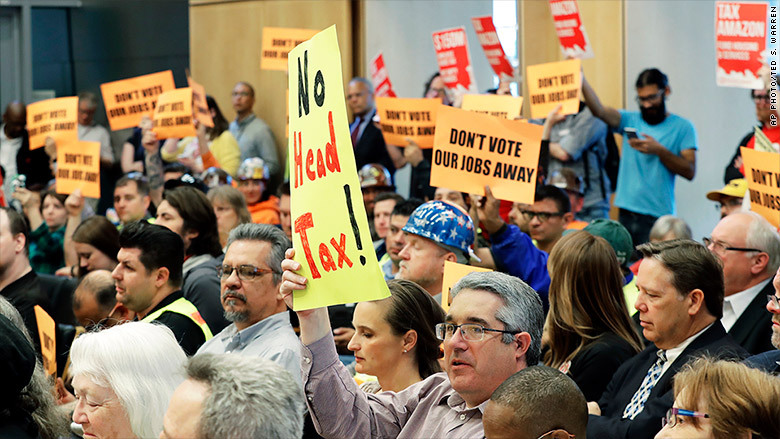 The coffee giant is just one of an estimated 585 Seattle-based employers that will be hit by the so-called 'head tax.' Those companies represent about 3% of all Seattle businesses, according to Council estimates, with each bringing in annual revenue of $20 million or more in the city. Under the tax, Starbucks, Amazon and others will pay $275 a year for every full-time employee working in Seattle for the next five years. The Council estimates the tax will raise roughly $47 million a year on average. 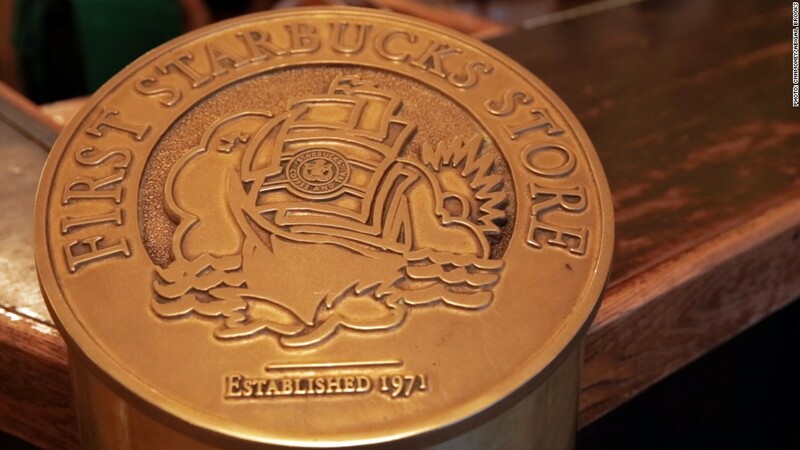 Starbucks wasn't alone in its criticism. Amazon on Monday evening said it was "disappointed" in the "tax on jobs." "The city does not have a revenue problem — it has a spending efficiency problem. We are highly uncertain whether the City Council's anti-business positions or its spending inefficiency will change for the better," Amazon Vice President Drew Herdener said in a statement. Seattle Mayor Jenny Durkan, who had threatened to veto an earlier proposal that would have taxed companies $540 per employee, indicated she'll sign the new compromise deal into law. "I will be taking urgent action to move people off our streets and into safer places and to clean up garbage, needles and waste from our parks and communities. At the same time, I want to create more accountability and transparency with taxpayer dollars. We will also continue to work towards a regional solution to homelessness because Seattle cannot go it alone," Durkan said in a statement.